Thank you for your interest in working with The Little Canopy! Here’s a guideline of ways you can work and advertise through The Little Canopy. We ask that all submissions to be exclusive to The Little Canopy. 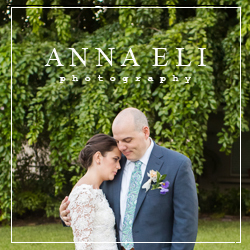 We love getting posts to feature on our blog! 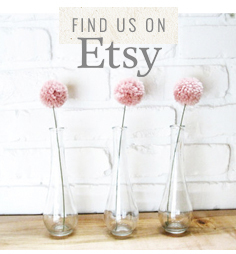 If you have a new DIY project coming up, please email us and ask to be featured on our blog! You could also write us a relevant tips & advice post, or write about an experience you had at a wedding, or write about your experience in planning your own wedding. If you would like us to review your product and share it with our brides and readers, please send me an email of what you would like to share! We do require that you send us the physical products. Not because I want to get freebies, but because I need to see it in person to make a review. It’s in the best interest for your brand and also my readers. Please also note that I only promote the best of the best products, and that your product will be subject to rejection. 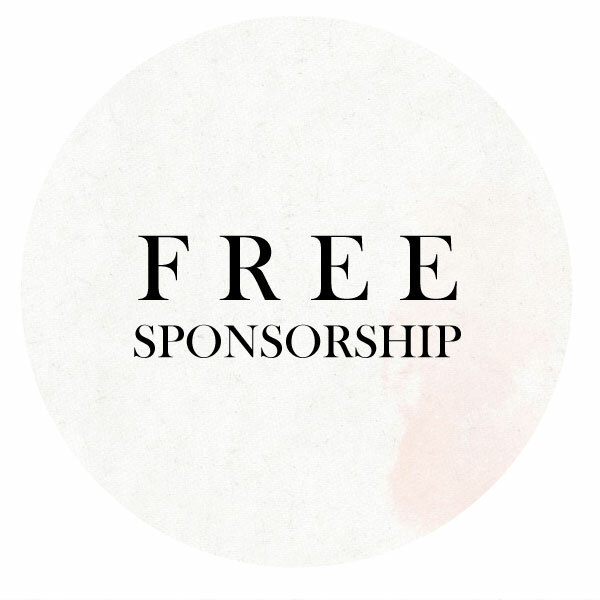 For a limited time only, we’re giving away FREE 1 month sponsorship spots for approved real wedding submissions, DIY tutorial post submissions and free giveaway collaborations. We’re open to other ideas as well!